Do you want the good news or the bad news first? The good news is that Diamond Nails—the latest K-Beauty trend that is sweeping the web—is the glimmering 3-D nail look you didn’t know you needed until now. The bad news is that this captivating new nail art is coming to us straight from a South Korean manicurist, so as far as we know, the prismatic technique isn't available here yet, nor do we have a step-by-step tutorial for it either. If you recall the glass nail trend from earlier in the year, then you’re familiar with Eun Kyung Park’s work. The manicurist and founder of Unistella Salon takes the shattered glass look one step further and has created a multidimensional upgrade that looks like a cluster of diamonds come to life on your hands. While one can assume the same process used to create the shattered glass nails (she used meticulously cut fragments of cellophane, arranged and glued to the nail bed) was used to create these brilliant designs. 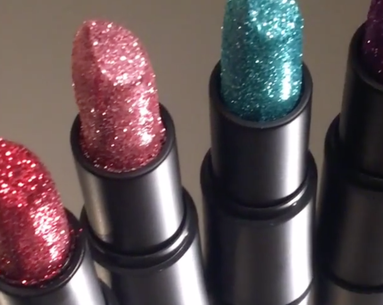 We can’t wait until this technique makes its way here so we can take our sparkle game to the next level.